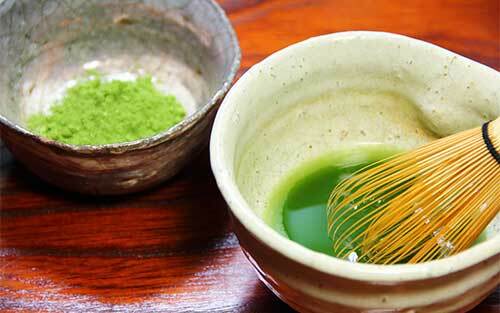 purchase Matcha wholesale. 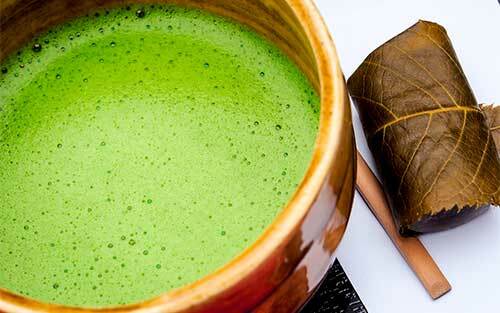 We offer a variety of Matcha products and options. 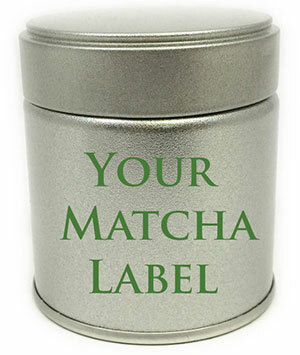 We offers private label options for clients who would like to have their own original branded merchandise. 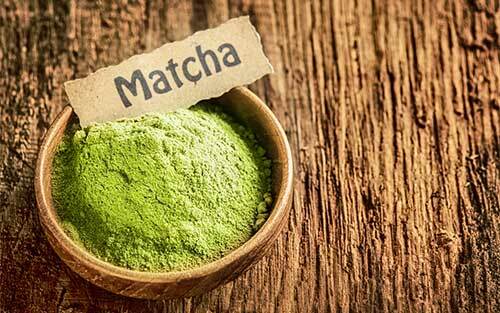 Our Factory is ISO and HCAAP Certified & All of our Matcha products are Organic Certified by JAS & USDA. Shipped directly from Japan immediately after being packaged fresh. 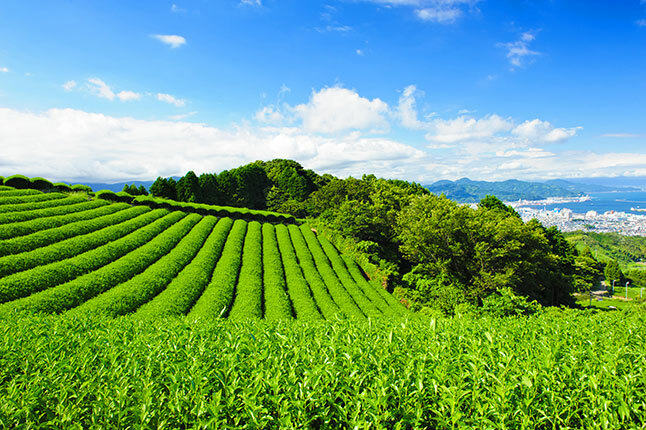 If Matcha is shipped from a location outside of Japan, then there is a good chance it is not as fresh and excellent-quality as it should be. 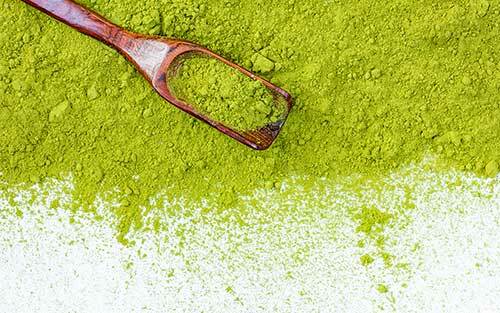 How often do you drink Matcha?